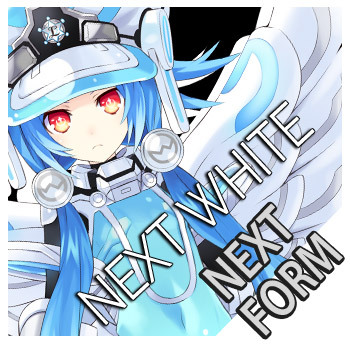 Blanc's HDD form. 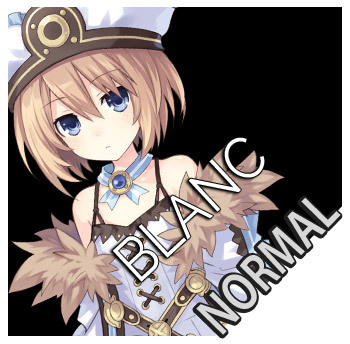 Her soft disposition disappears when transformed; her attitude and speech towards others becomes very brusque. 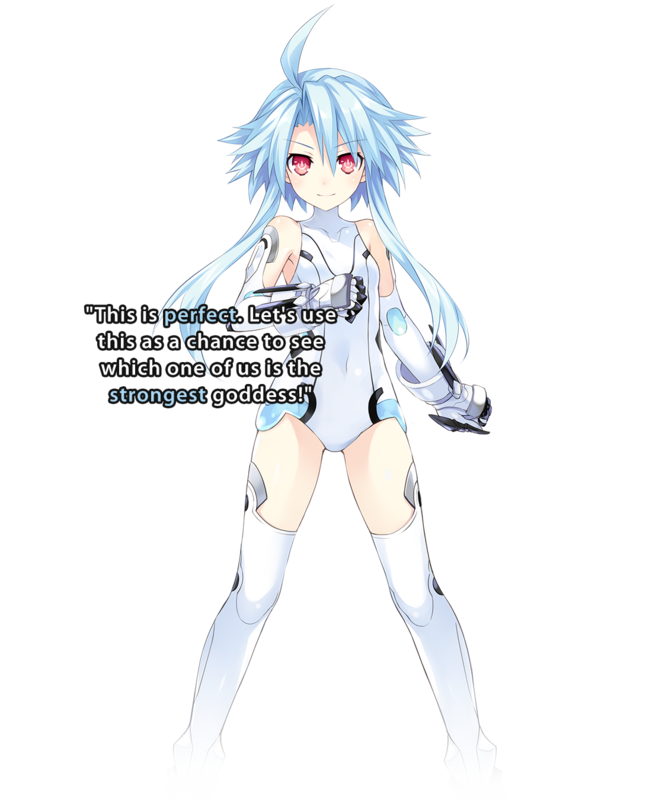 Despite her small stature, she's incredibly talented in the art of hand-to-hand combat, but the fact that her body doesn't mature like the other CPUs bothers her immensely.